It’s been long since the citizens of India are asking for the popular music streaming service Spotify to launch in India and now we might finally be able to see the service coming to India according to some sources. 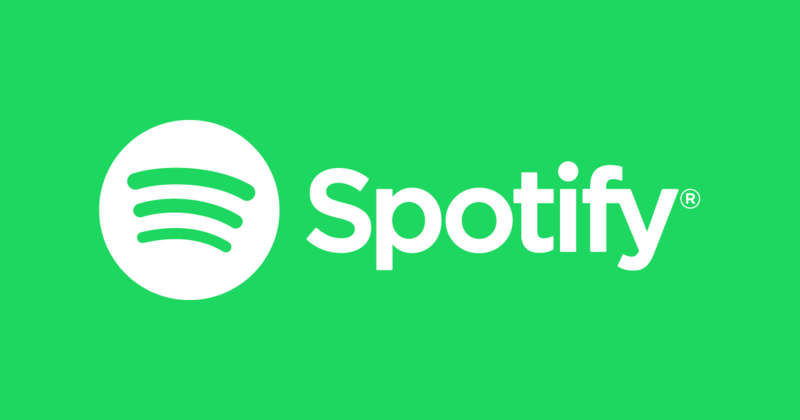 The company has been working around to bring the biggest streaming service in the country for quite a while now and now we will be seeing Spotify in India very soon. The murmur started in March 2018 when the co-founders of the biggest music service are working hard to bring the service in some of the biggest international markets of the world including India. This was announced back in the company’s investors day presentation. You can check out this official investors day presentation by Spotify for more information. Following the announcement, the report also suggested that Spotify has hired Himanshu Suri as the Senior Editor of Indian culture. And we all know this name does not need any introduction as Suri, also known as Heems, is an American rapper most famous for being the part of alternative hip-hop group Das Racist. It was announced that former OLX CEO Himanshu Suri is appointed as the Senior Editor of Indian culture. Initially, the company had to face many difficulties in acquiring the license from many large record labels in India. The relationship seemed to get worse as the company has been acquiring licensed music directly from artists without informing the label. Today’s deal with T-Series significantly strengthens our Indian music catalogue, bringing Bollywood to more than 200 million Spotify users worldwide. The company will be focusing more on the free service first as the people in India rely on free stuff like Youtube, Saavan, and Gaana. Eventually prompting them to convert to the paid subscription. The company will face difficulties against premium services like Apple and Amazon music who are offering as low as 129 per month and 999 INR for per year which is included in the Amazon Prime service. According to the sources the service will be launched in India on 31st January. What do you guys think about Spotify in India? Let us know what do you think down in the comments.